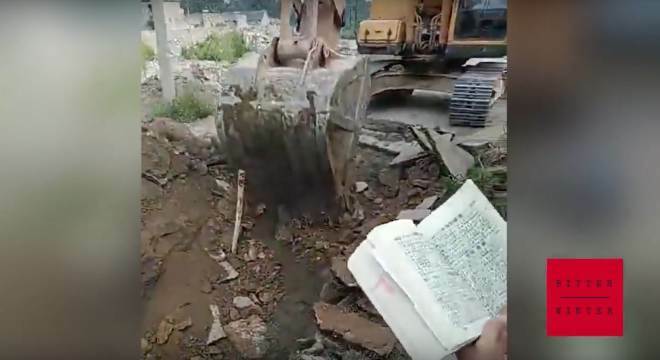 Even government-controlled Three-Self churches are not safe from the demolition campaign: the Baofeng church in Jiangxi was falsely declared unsafe and demolished. 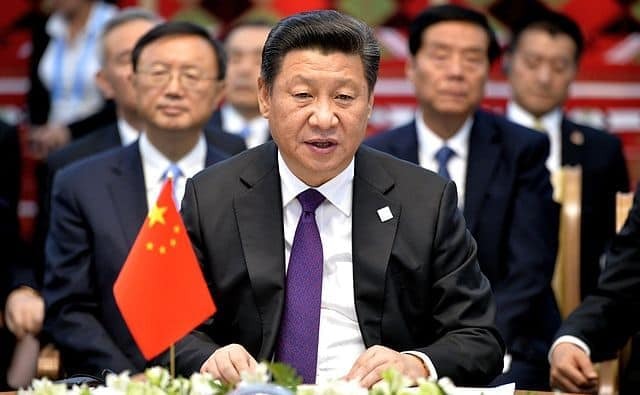 Since President Xi Jinping took office, many churches have been demolished, or their crosses have been torn down across China. 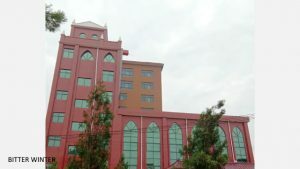 Theoretically, the government-controlled Protestant Three-Self Church should have escaped this campaign, but in fact, authorities have used various pretexts to hit Three-Self places of worship as well. 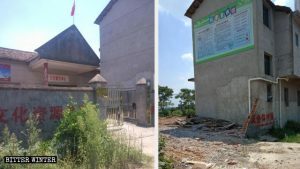 One of such examples is the Baofeng church in the city of Yichun, Jiangxi, which the government labeled a “dilapidated building” and demolished in August 2017. The promises to rebuild the church after its demolition were not kept. 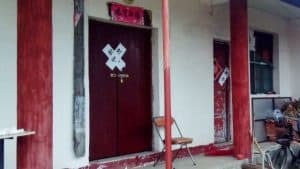 In July, the Baofeng church was inspected in the middle of a religious service, and inspectors claimed that a section of a wall had tiny cracks in it, making the building unsafe. Less than a month later, the county administration and Baofeng Town Government officials visited the church and tried to persuade the parishioners to request themselves that it should be demolished, who refused, objecting that the church had been recently built and that two small cracks in a wall hardly made it unsafe. 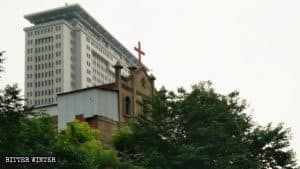 The authorities countered that the decision to demolish the Baofeng church had already been taken, promising to build a new one for the parishioners. 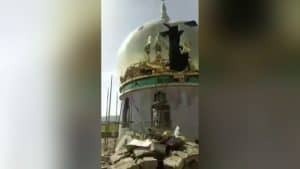 The government officials still wanted the devotees to sign a request to demolish the building and repeatedly returned to the church. Some parishioners were visited in their homes and forced to sign the request. 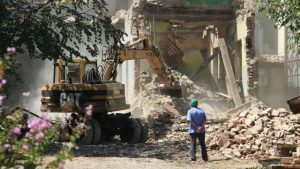 The husband of the church administrator went to the authorities, explaining that, without the signature of his wife and the donor who had funded the construction of the church, the request of demolition was not valid. Neither his legal arguments nor the protests of the parishioners had any effect. On August 2, the authorities proceeded with the forced demolition of the church, accompanied by the police to control the protests. According to eyewitnesses, however, when the excavators tried to break through the walls of the church, they found that they could not knock them down, and the authorities had to bring in a crane and a towing vehicle to finish the job. Onlookers questioned, “If this building is so dilapidated, how is it that it’s so hard to tear it down?” Only a week later the sturdy church was successfully leveled. Almost one year has passed, and nothing has been heard of the authorities’ promise to rebuild the church. When some parishioners confronted the city officials, the answer was that the church had been demolished following a written request by the devotees, not an initiative of the government, which therefore was under no obligation to build a new church. 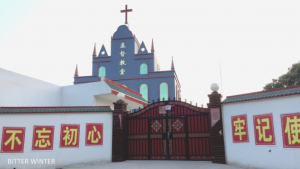 The construction of the Baofeng church had been funded by a Christian from Fujian. 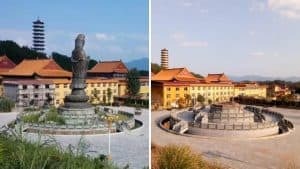 He invested more than 400,000 RMB in the project, which was completed in 2012. 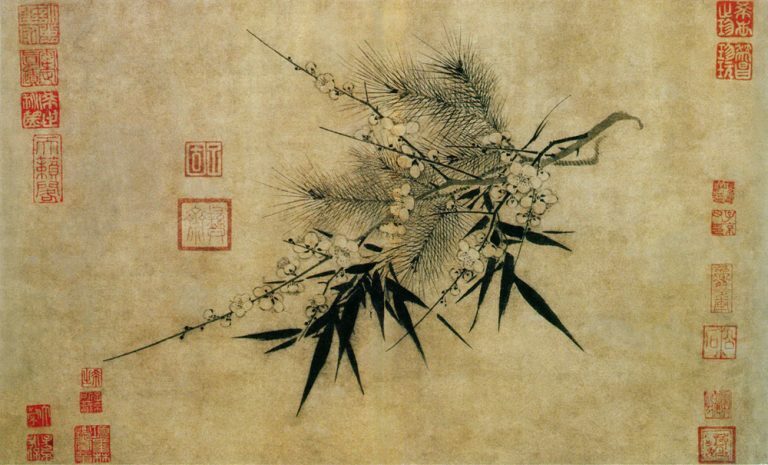 The site covered more than 100 square meters. Before it was demolished, more than 40 Christians regularly attended the church for worship.